There is nothing quite like seeing the magic of the Harry Potter movies come to life. 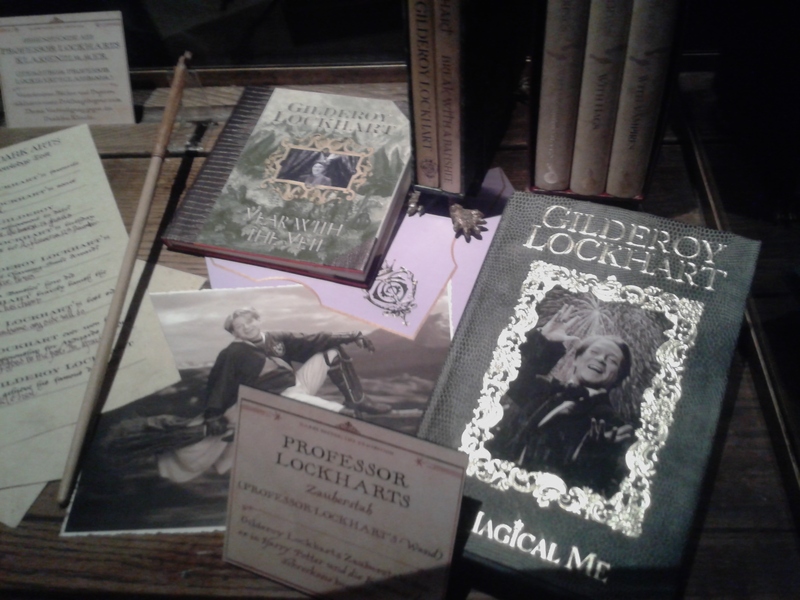 This weekend I went to Cologne with a friend to see Harry Potter: The Exhibition. 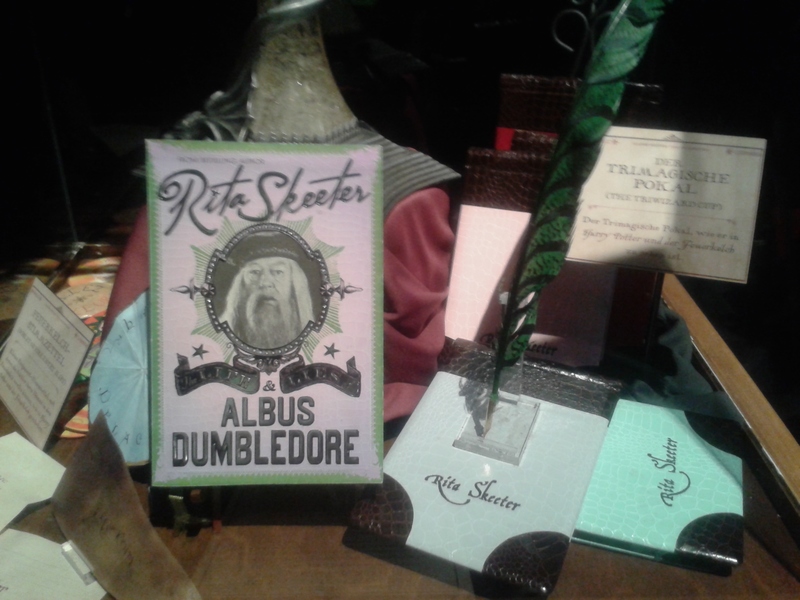 Harry Potter: The Exhibition gives you the opportunity to see the props and costumes from Harry Potter up close. We found it a very rewarding experience to examine the props in detail. They are stunning, and this really brings to mind your fond memories of the movies and books. We went during the last week of the exhibition and it was still very crowded. Many visitors had dressed up for the occassion with appropriate house ties, scarfs and even full-fletched costumes. Though it is technically a movie exhibition, it felt like a fan event. The only problem was that it was quite crowded and small. In hindsight I also regret not getting the audio tour. We figured that there would be a guide, and there was, but it was the sort who entertains you for 5 minutes in a seperate room before you go into the museum. (You probably know the type from theme parks and other exhibitions.) The signs were not very informative. To find out more details about the costumes and such, the audio tour was apparently a must. Here are some pictures from the exhibition that we were allowed to make without flash. Look at these costumes, aren’t they amazing?